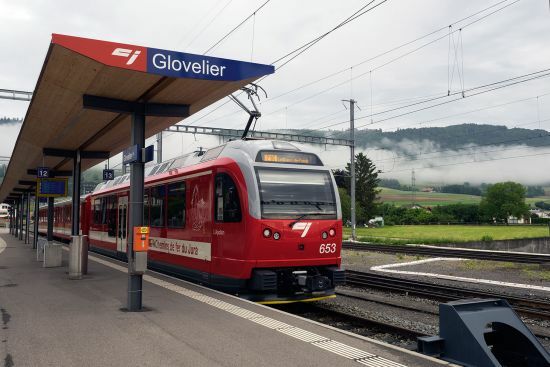 For first impressions of the Swiss Jura, hop on the red train which plies the narrow-gauge rail route from Glovelier to La Chaux-de-Fonds. Green landscapes aplenty, but tucked away in these hills are communities which were influential in the development of European anarchism. The Swiss Jura region has always been a place apart. It is Switzerland with a twist. 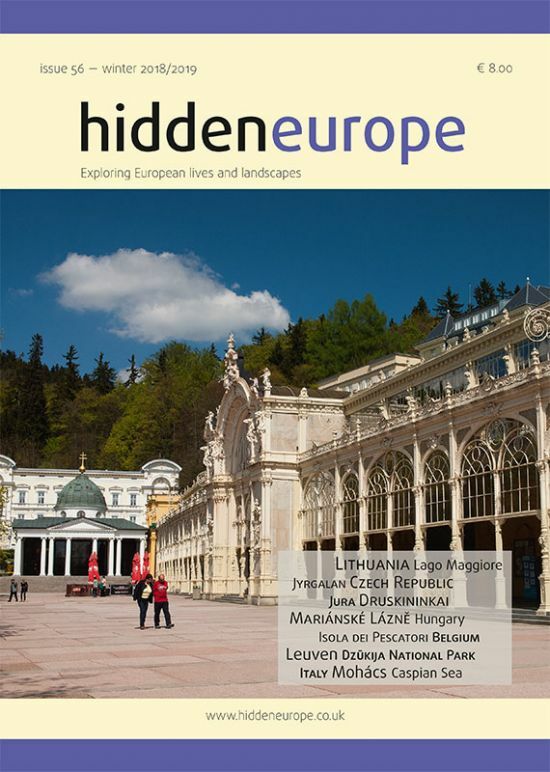 With its distinctive geology, landscapes, language and culture, the Jura canton might even be a different country. And many in the region would have had it that way. There was a time in the last century when Jura separatism seemed as potent a possibility as Basque secession. It was only assuaged in 1979, when three districts in the Jura hills were together granted the status of a new canton. Switzerland’s newest canton split off from Berne and has since ploughed its own furrow within the Swiss Confederation. The community of Moutier voted in the 1970s to stick with Berne but in a further referendum last year opted to become part of the République et canton du Jura. That move, dubbed Mouxit by some folk in the region, is now the subject of complex negotiations between the cantonal authorities in Berne and the Jura capital of Delémont. Moutier looks set to switch cantons in 2021. The communities of the Jura hills have always punched above their weight. A lucrative watchmaking industry might not seem to be a natural springboard for revolution, but the communitarian and anti-state instincts of the Jura watchmakers powerfully shaped the development of European anarchism. If there is an ideal place to take the pulse of Jura life, it is probably not the cantonal capital Delémont, a perfectly amiable town at the confluence of two rivers: the Sorne and the Birs.